Note: If you would like to help out with Stamp Out Hunger, volunteer shifts are still available. Use our volunteer sign-up form to register. Thank you! The Franklin Food Pantry is appealing to the community for some very specific items in this year’s Stamp Out Hunger Food Drive. On Saturday, May 13, Franklin letter carriers will pick up donated goods from town residents at their mailboxes and deliver them to the Franklin Food Pantry. Because the Pantry is currently overstocked with green beans, chicken soup and canned corn, it is asking for residents to please consider donating canned fruit, white tuna, coffee, laundry detergent, deodorant and feminine hygiene products. 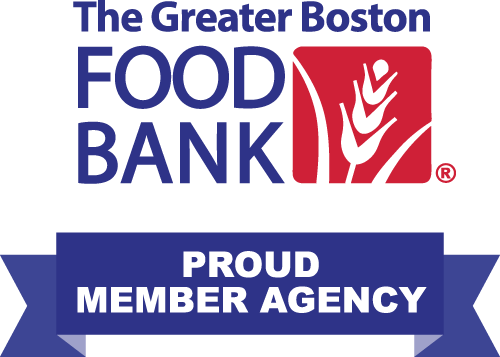 The Pantry receives roughly 13,000 pounds of food donations monthly. Every item is checked for expiration dates by volunteers. The expired food must be disposed of, which costs the Pantry time and money. Processing expired food items is challenging for the nonprofit because of its limited resources. Franklin residents can donate to the food drive by leaving a bag of non-perishable food where their letter carrier normally delivers their mail on Saturday, May 13. Some residents may receive the special yellow Stamp Out Hunger grocery bags to use, but any paper or plastic bag can be used. Letter carriers will pick up the bags during their normal mail rounds and will deliver the food to the Franklin Food Pantry. Lynch said that in lieu of donating goods, individuals who want to support the Pantry can donate online. For more information on the Stamp Out Hunger Food Drive, visit www.helpstampouthunger.com or call the Franklin Food Pantry at 508-528-3115. The Stamp Out Hunger Food Drive is a nationwide effort organized by the National Association of Letter Carriers (NALC) that provides food to local food banks and pantries that would otherwise be faced with depleted stocks during the summer months. The food drive is the nation’s largest single-day drive, collecting a record 80 million pounds of nonperishable food last year.